This magazine is one to read! The images are incredible and have great tips for city trips. 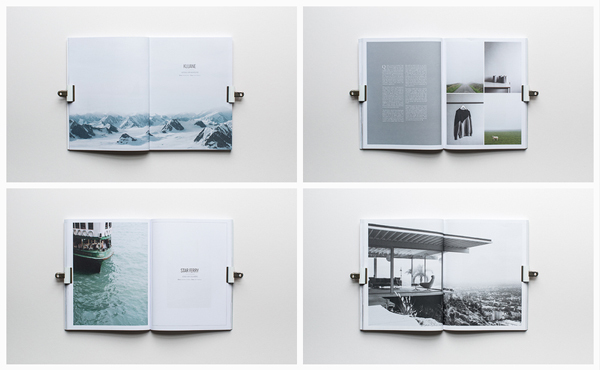 Published only twice a year capturing places, people and products of a city. 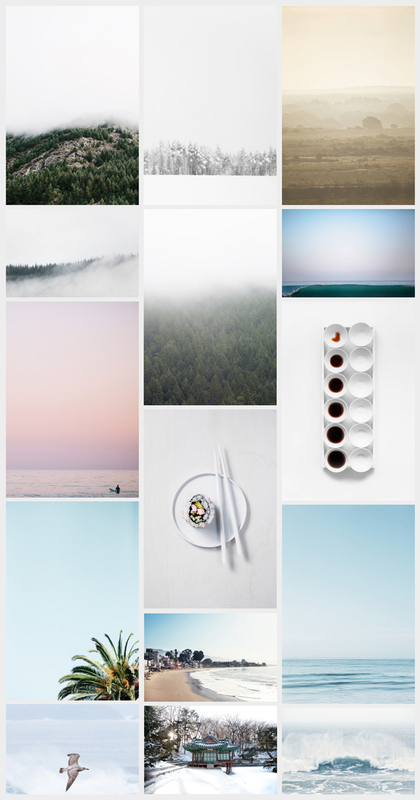 Showing photography featuring a selection of style and culture articles. 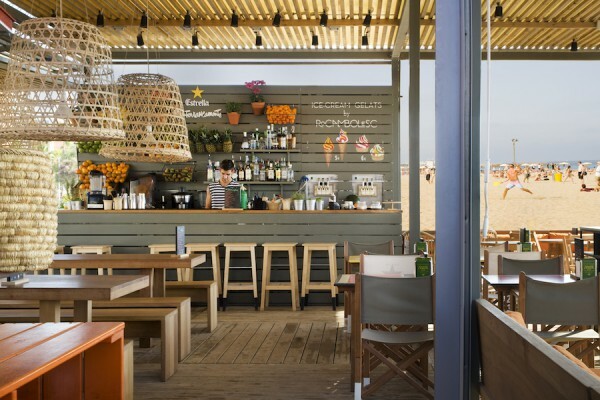 A new, just built this year, La Guingueta Beachside Bar & Restaurant in Barcelona, designed by Sandra Tarruella (Sandra Tarruella Interioristas). 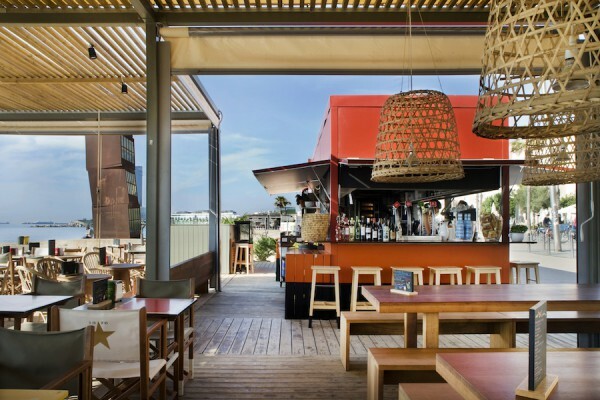 A new concept for a Tapas bar; adding freshness, warmth and giving the location a new addition. 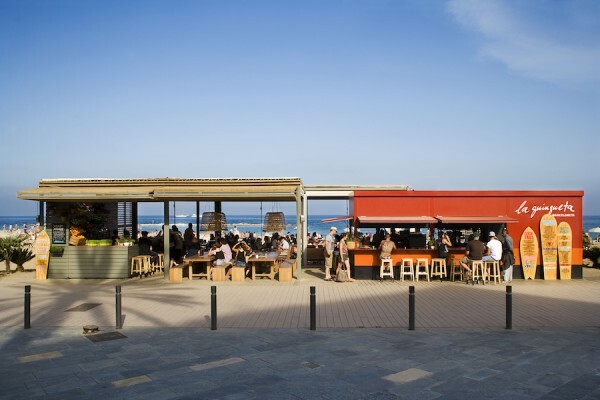 The beach of Barcelona will have a totally new and refreshing bar, where Chef Carles Abellan, and his team, will prepare your food. Beautiful modern interior with natural wood tables, a warm palette of colors (red, orange, black and military green), no walls to get natural light and a cozy natural environment to get the ultimate feeling. Can you imagine only having one room in a hotel, well this Central Hotel in Copenhagen does. A mini hotel shows a fairytale in the city of Copenhagen. It’s too sweet, a little hideaway. 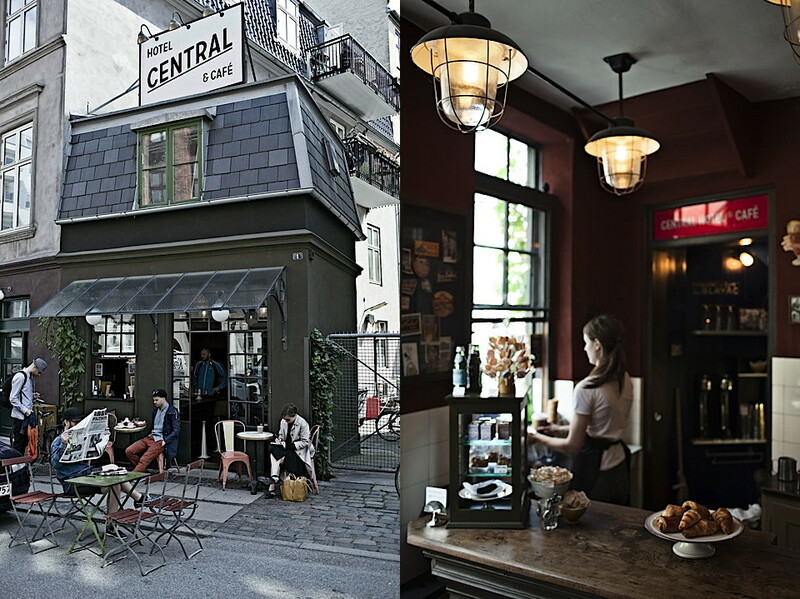 Located on top of a small café in the Vesterbro neighborhood, with only a double room of Central Hotel. The interior has a unique design with handcrafted details that will make even the pickiest boutique hotel visitor feel right at home. These TSA X-rayed handbags of Alexander Wang are filled with accessoires that you need whether you meeting your in-laws, are snowed in or stuck at work. Everything that is necessary for that particular event, like the specially made Dr. Dre’s new Beats Headphones or jumping in style with AW jumping rope. View here the new shopping guide – EXPOSED..
A new partnership between Ton Dixon and Adidas. And this is the first installation of a two-year collaboration. 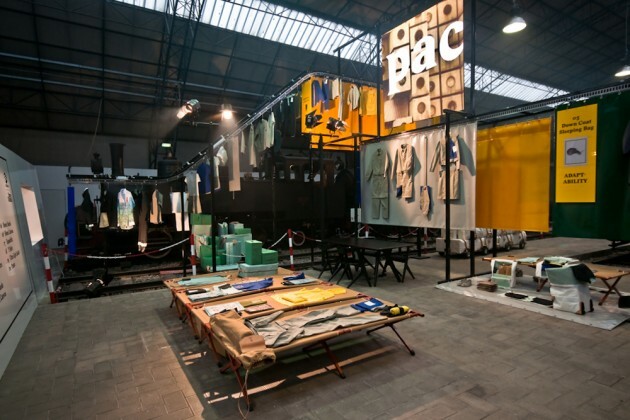 Show at the Salone del Mobile in Milan, they designed pieces that can be used for more then one purpose. Like the padded parkas that convert to sleeping bags, ‘ultralite’ hoodies that can be zipped into small pouches during travel, and a spectacular modular five-in-one overall design that converts to a coat, jacket, pant, skirt or short. The collection shows you a new way of looking at sportswear for the future.